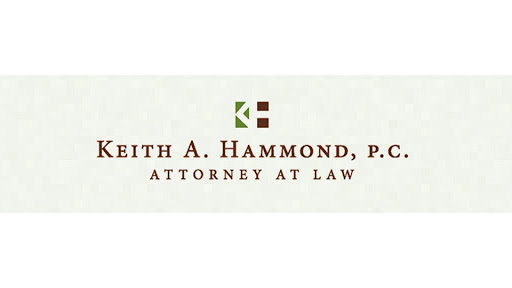 At Keith A. Hammond, P.C. Attorney at Law, we represent people across Flagstaff and Northern Arizona, focusing most of our efforts on personal injury and criminal defense. 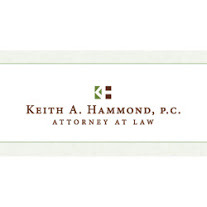 We are led by attorney Keith Hammond, who has more than 25 years of legal experience. He and our staff will devote their full effort and attention to helping you achieve a positive resolution. 221 N Elden St, Flagstaff, AZ 86001 John Trebon P.C. 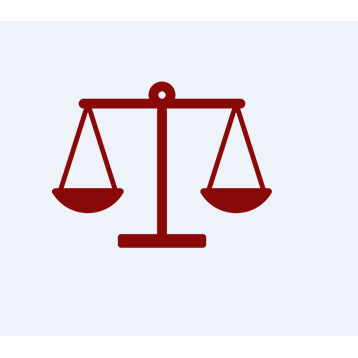 Local Attorneys Focusing On Criminal Law.